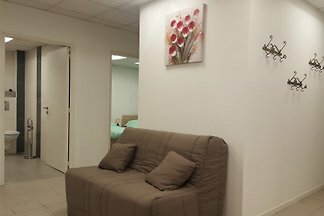 Big and very comfortable apartment. 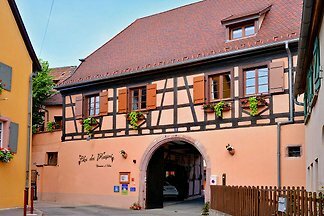 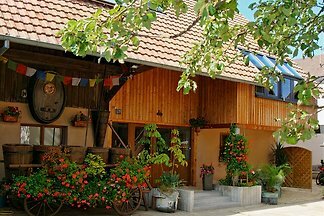 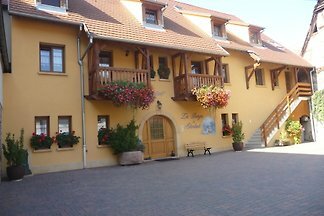 Apartments on the Alsatian Wine Road. 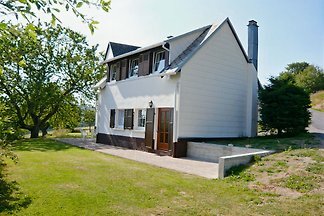 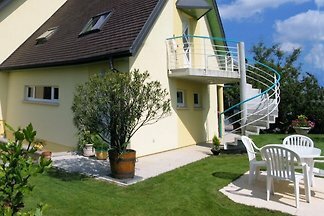 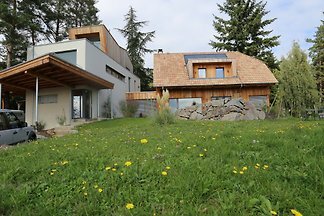 Beautifully situated holiday house in the Vosges. 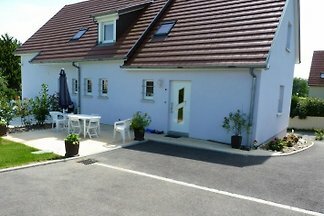 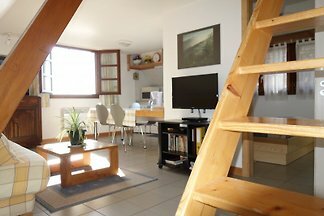 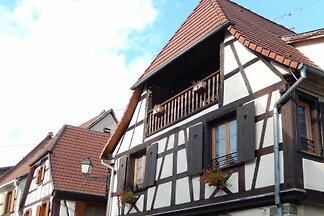 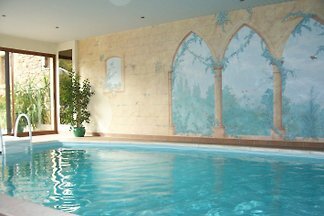 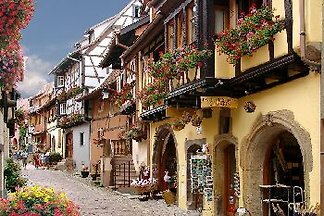 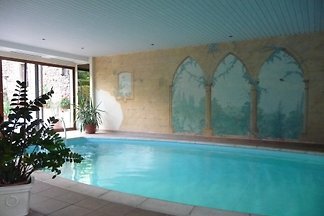 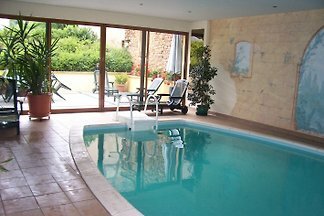 Rent successfully your holiday flat or holiday home in Eguisheim in only 20 minutes !